French technology satellite. Engineering package; monitored launch vehicle performance. 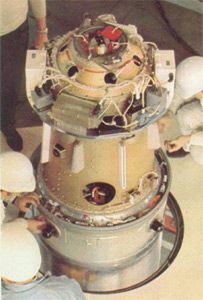 Technology satellite for DFVLR, Germany. Launched 1970. Status: Operational 1970. First Launch: 1970-03-10. Last Launch: 1970-03-10. Number: 1 . Gross mass: 52 kg (114 lb). Family: Technology, Technology satellite. Country: France. 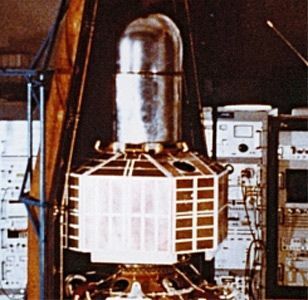 Launch Vehicles: Diamant, Diamant B. Launch Sites: Kourou, Kourou Diamant. Agency: CNES, BMW. Bibliography: 2, 279, 6.